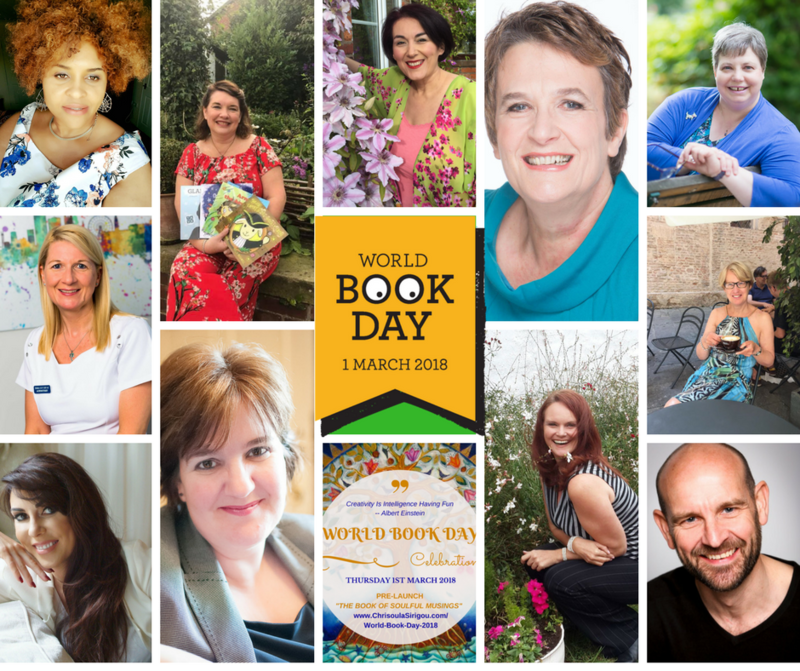 On Thursday 1 March 2018 in the company of LIFE Explorers … authors, co-authors, authors-to-be, illustrators, creative educators, poets, artists, change-makers, visionaries and open to anyone who loves books, we celebrate together the wonder of books, story telling, creativity, expression, inspiration and expansion. In fact, it’s the biggest celebration of its kind, designated by UNESCO as a worldwide celebration of books and reading, and marked in over 100 countries all over the world. 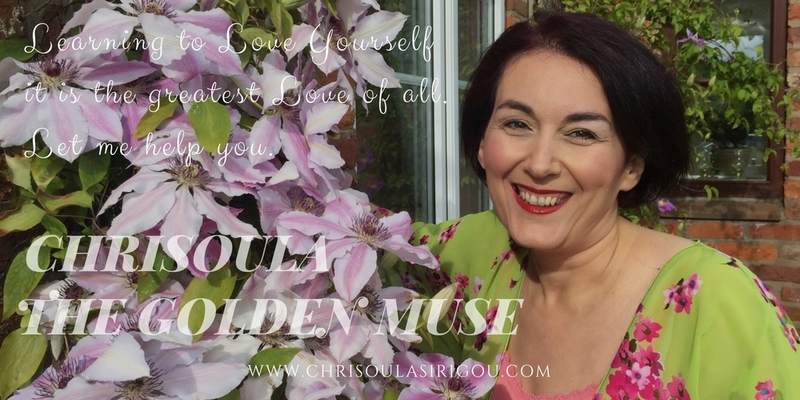 Books are my best friends, says ChriSOULa, The Golden Muse, Colour Mirrors teacher, broadcaster, emotional wellbeing educator and author of the upcoming Book of Soulful Musings. ChriSOULa is the proud host of LIFE Awakening retreats and annual celebrations over the last eight years incl. World Book Day. 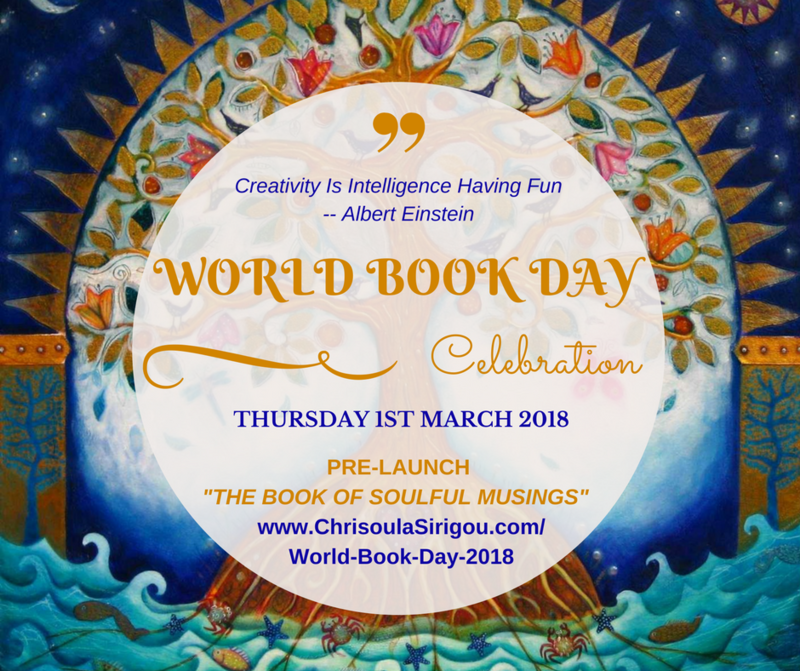 This year we shall also be celebrating the Pre-Launch of “The Book of Soulful Musings: Enlightening Insights, Tools and Guidance from LIFE Inspiring Conversations”. ChriSOULa Sirigou is in the process of giving birth to this inspirational Self-Care Toolkit with a selection of meaningful conversations from contributors from across the UK, France, the Netherlands, Sweden, Denmark, Greece and USA. READ HERE to find out more about its vision, mission and purpose incl. 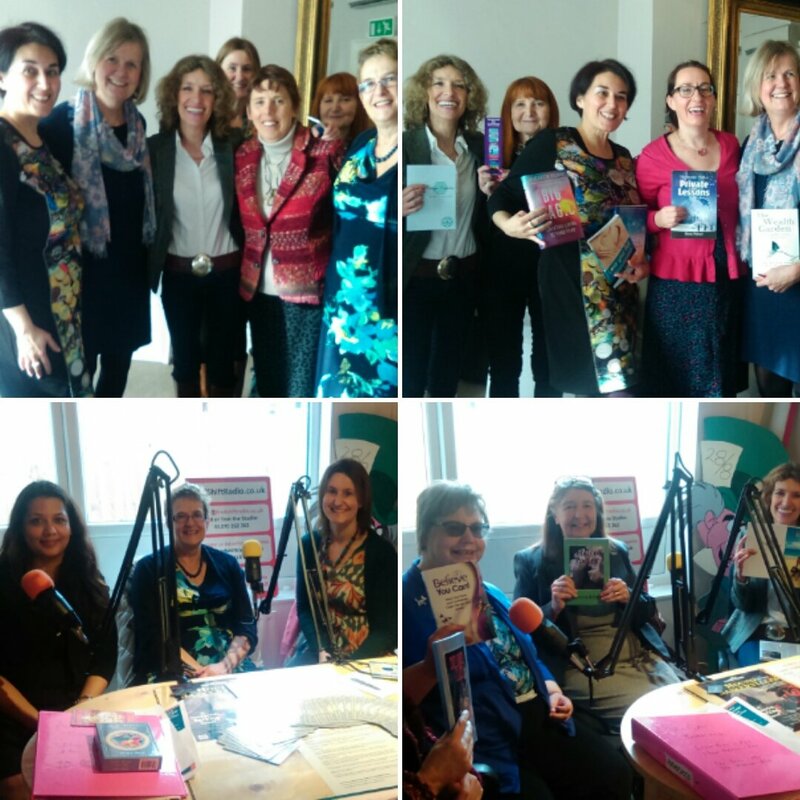 participating authors, poets, coaches, holistic therapists, change makers and evolutionary teachers and entrepreneurs whose interviews, guidance and insights are collated in the book. 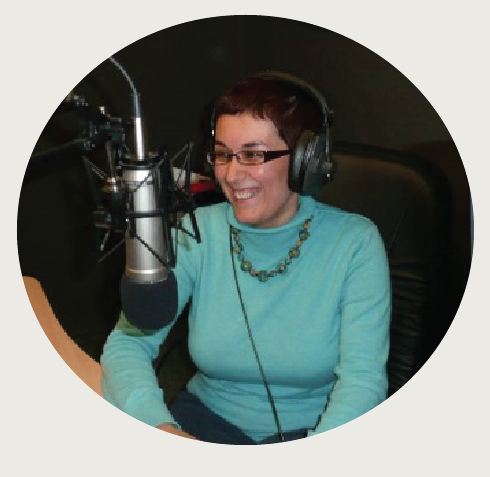 What can you expect as a Published Author/Poet/Co-Author? Making new connections with other LIFE Explorers who love books, exploring, expanding, evolving. 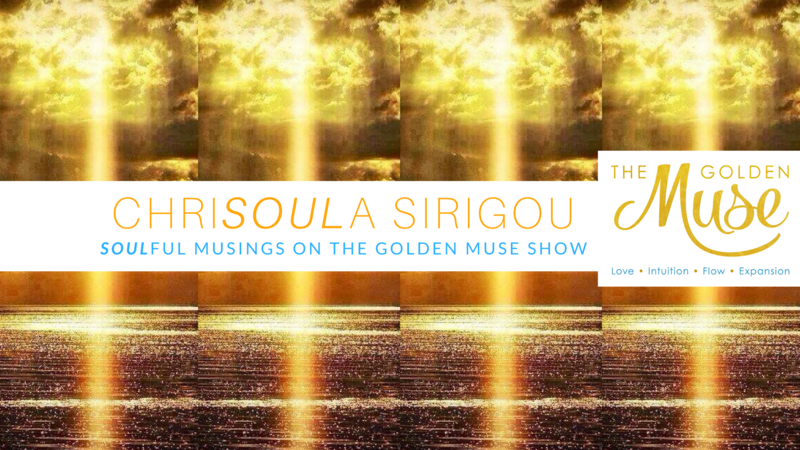 “Meet The Authors” Panel Live Spotlight Interview carried out by Chrisoula, The Golden Muse. 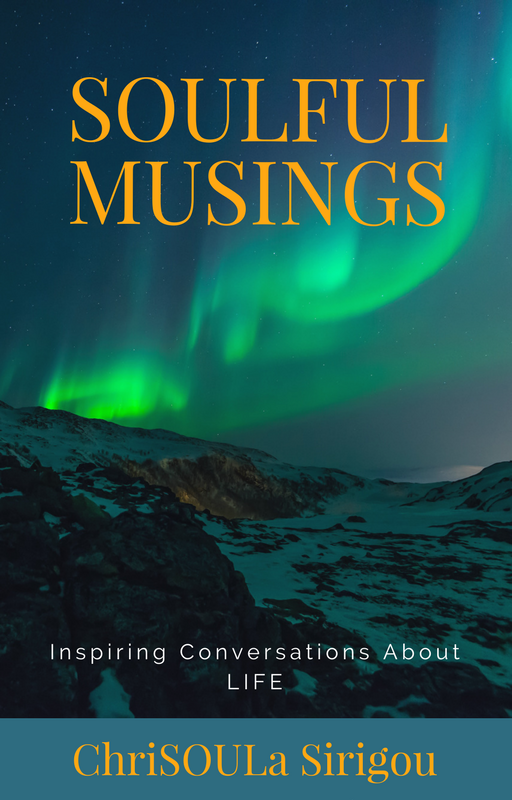 Enjoy an open sharing of inspirational stories blessed with turning points and life changing experiences. After the end of our event, you are welcome to carry on building connections.